People always ask why their mother’s or grandmother’s handmade antique Persian rug is selling for so little. After all, it is a work of art, a beautiful creation out of the imagination of an artist who took many months, if not years, to create with talented, nimble hands. It’s old too, so it must have value. How can this rug which mom paid $9,000 for in the 1980s be selling for $500 today? Machine-made, hand-tufted copies of real, antique Persian rugs. Rugs recreated with pretty colors and patterns most likely taken from the old beauties. Some are a wool blend, but most are inexpensive acrylic. The answer is right there for all to see, if we are paying attention. Cheap, machine-made copies that look good enough for the majority of people and their style, color theme, and most importantly, their budget. Why would someone pay $9,000 when they can have a pretty look-alike for under $200? They don’t have to worry about spilling on the look-alike rug, or the effects of small children and puppy accidents. This rug can be replaced cheaply in a year or two when people have grown tired of the colors and want a change, or when it wears out. Very few people care if it is real or not, wool or acrylic, hand-knotted or machine-made. This is how we’ve changed and manufacturing has figured us out and is meeting our demand. We don’t necessarily need top quality with a price tag to match. We just want something attractive, so they make them by the millions. On the flip-side, there will always be those, myself included, who are enamored with a genuine Persian, or a genuine antique. Even the feel of a genuine Persian rug lends credence to the love that went into making it, as well as the spirit of the artisan is locked into the weaving. But, I don’t spend a lot of money on these either. I recently purchased two antique Persian rugs for $200 each at an auction and they are stunning. 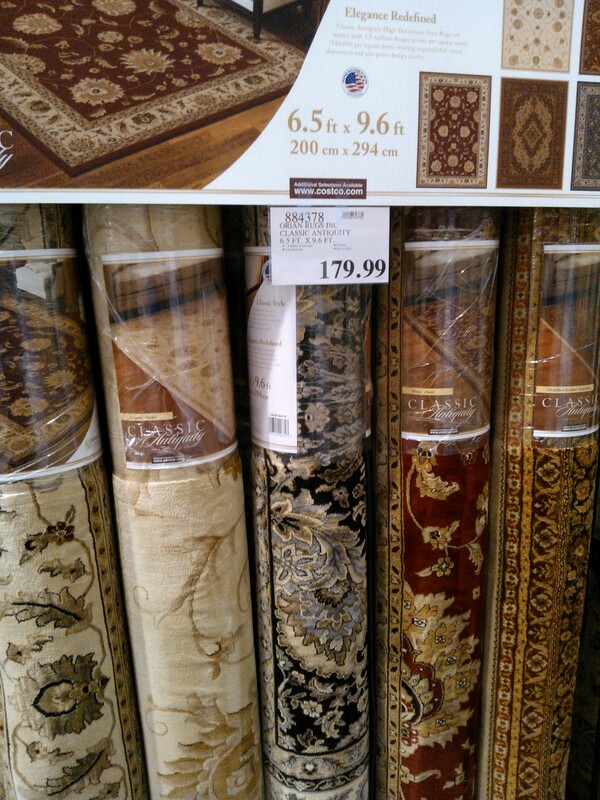 An interesting observation: the new machine-made rug that wasn’t nearly as pretty also sold for about $200. Go figure. 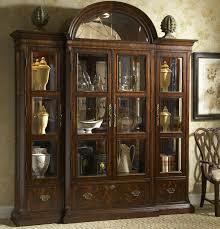 I have also seen other interesting trends, such as fine antique furniture pieces selling for $100 – $250 and the next item sold was a fairly new, “Made in China” cabinet for $350. Why? Because it had the look someone wanted. What is in their budget? This is yet another reason why the antique and collectibles market is soft. The average person doesn’t think of these things I present here. It always comes down to supply and demand, and has nothing to do with what someone paid for an item.